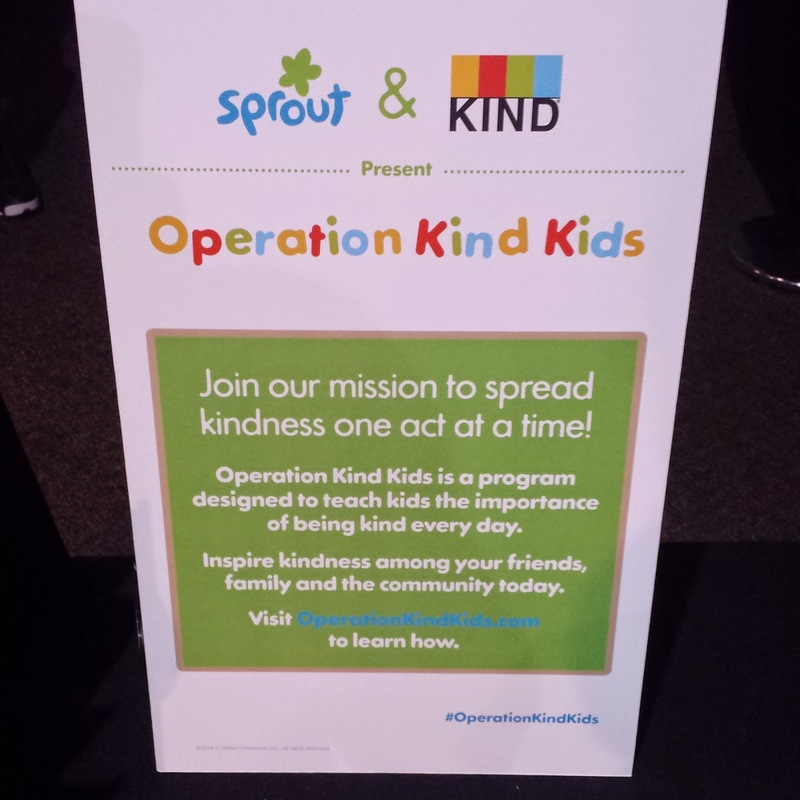 I received free tickets to attend the #OperationKindKids event to learn about acts of kindness. 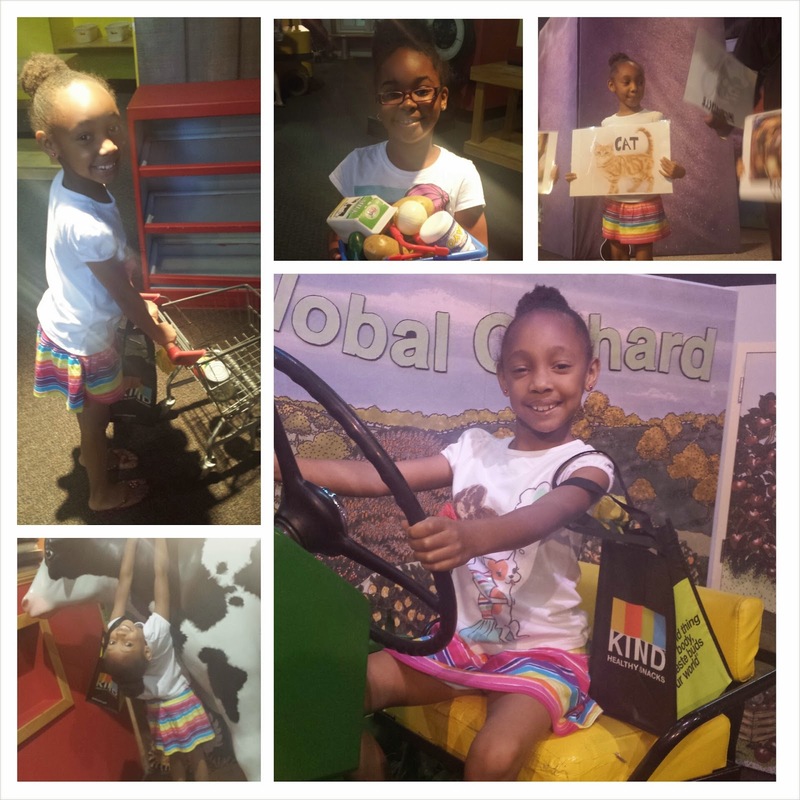 The girls and I had a fun filled day over the weekend hanging out with the KIND Snacks gang learning about acts of kindness at The Children's Museum of Atlanta. Sprout and KIND teamed up and launched Operation Kind Kids- a program designed to help teach kids the importance of being kind every day. 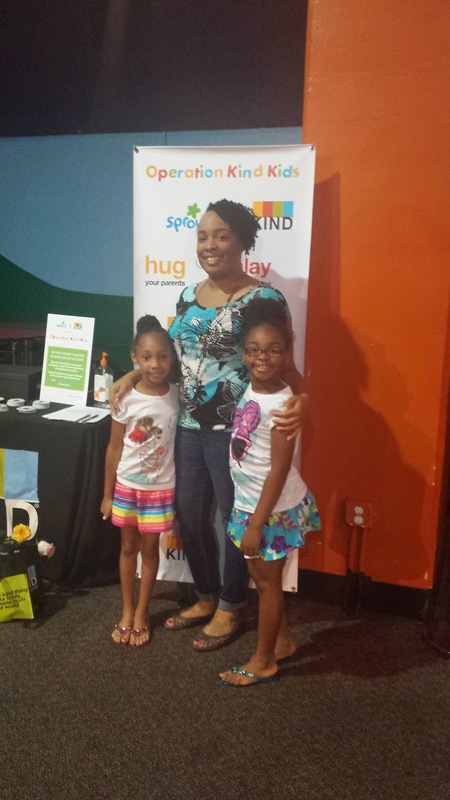 Operation Kind Kids was a nationwide event that happened on May 31st and we were invited to attend. 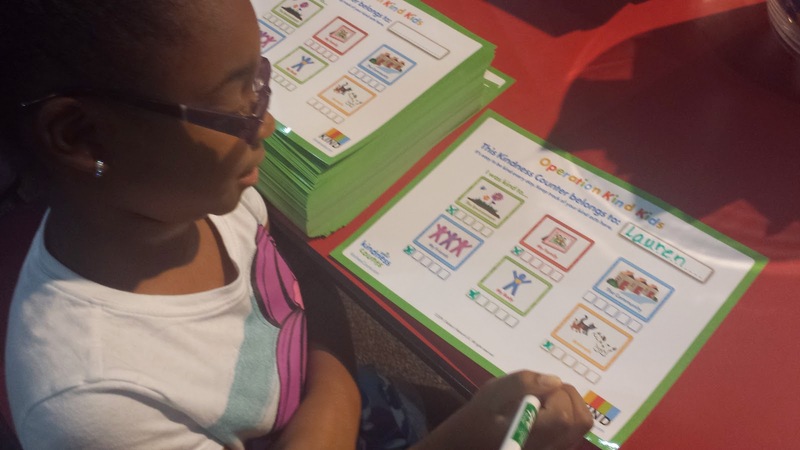 The girls got to do fun activities like coloring, filling out a check list of the kind acts they do each day, eating healthy KIND granola bars, and having a ball throughout the whole museum. One of the KIND members gave Lauren and Michelle a rose and then ask them both which person in their life is kind to them all the time. Guess who they said? ME! They handed me their roses and gave me a big hug. I'm so honored! They are both kind girls too, with a heart of gold! 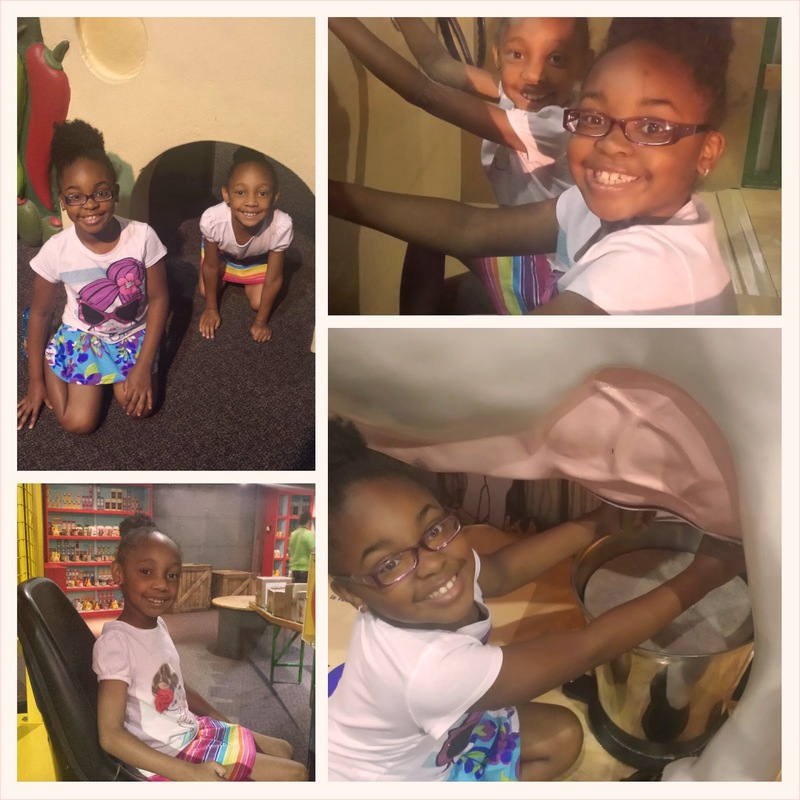 While at the museum, the girls let their imaginations explore in the different Learning Zones. They played with a giant ball machine, played in a pretend store, build sand castles, went fishing, and so much more! The best part during our time was the performances. Michelle got to participate several times and she had such a good ol' time! Lauren participated in one because she was more interested in playing throughout the museum. I'm so happy that we were invited to this special event and we will continue to be kind every day! 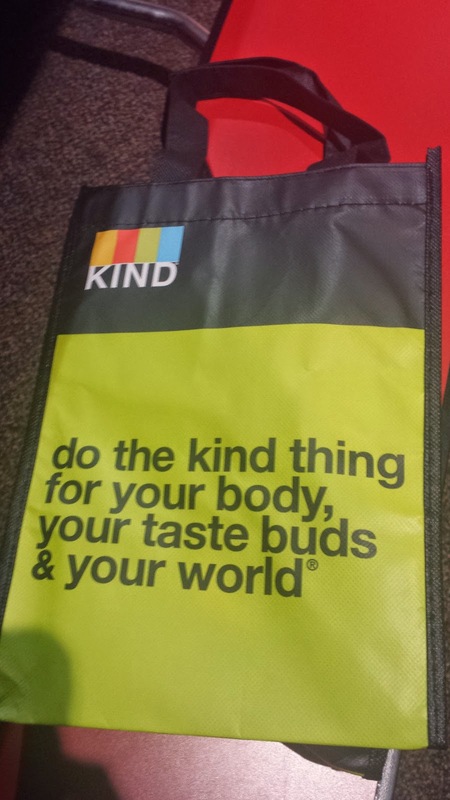 To learn more about KIND Healthy Snacks, please visit KindSnacks.com. 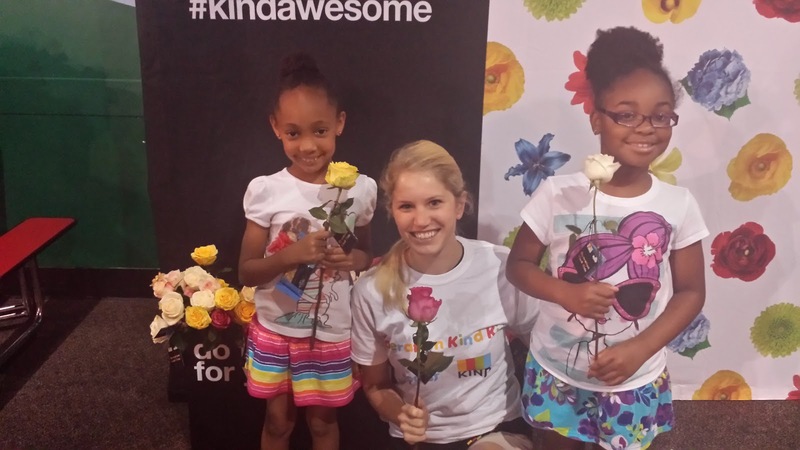 Check out hashtag #OperationKindKids to see photos of the event in different locations. Plan a visit to The Children's Museum of Atlanta at www.childrensmuseumatlanta.org. Special thanks to Full Radius Dance for your awesome performance! A huge thanks to KIND Snacks for inviting us to this great event! I didn't get the name of the man that was in pretty much all the shows and some of the photos and videos above- he really showed us a good time and a big thanks to him as well! Who have you been kind to today? Disclosure- I received free tickets to attend the #OperationKindKids event to learn about acts of kindness. This sounds like a great event! I wish we had something like that at a museum around here. Looks like your kids had a blast! 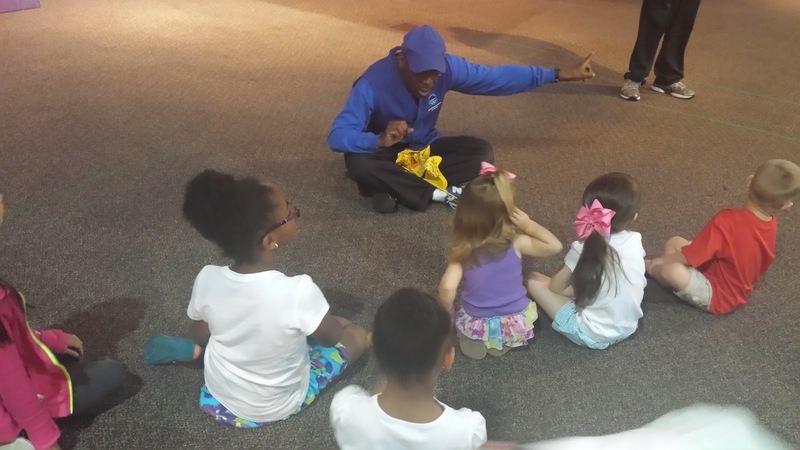 The Children's Museum of Atlanta always has great events happening on the weekend. We surely need to hang out sometime Robin! You're always doing the coolest things in Boston too! That looks like such a fun event to take the kids to - looks like they had a lot of fun. That's sweet about the roses. It was a really great event Yona! What a great event. It looks like a fun day. You're such a cool mom! And such a great event! It seems like all the events happens in the Metro Atlanta area. Oh! I wish we had that here. We probably do but I just haven't see it yet :) Now I definitely would look out for it! Yes look out in your area to see if your Children's Museum has events. 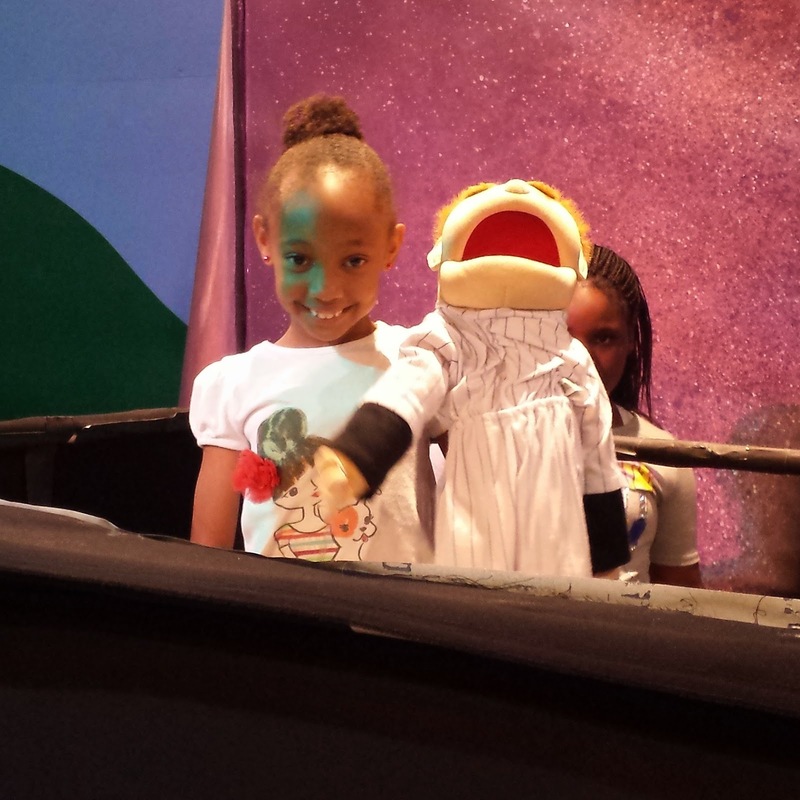 That is really cool that she got to participate in the shows.. She looked like she had a blast! Yes she really did have a blast! Your girls are so cute. It looks like they had a blast! My son loves this place! We haven't been in a while, which means it's time for another visit! Yep you'll need to plan a visit soon. 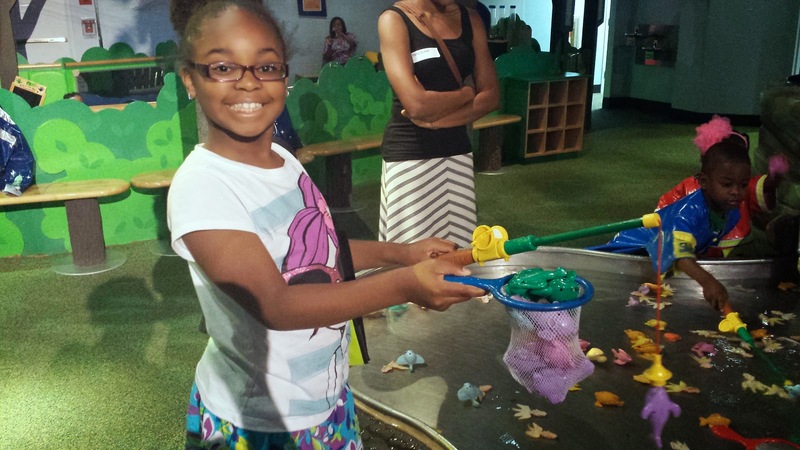 You can check to see if you have a Children's Museum in your area. You darling daughters looked like they had a fabulous time! It's a good place to visit when it gets too hot for outdoor activities. What a great event! The girls look like they had a blast! I love clever events like this for children. It provides a learning experience as well as lots of fun. That is just too sweet that they each gave you their rose. What a wonderful day! I felt so loved Liz! Looks like a great time and you can tell how much fun your kids had. Loved the videos. Thank you for sharing. That sounds like a very fun day. Also those KIND bars sound good & your kiddos are cute! I love Kind bars and I love this message. It is very timely and necessary. My daughters definitely need to hear about this since they are publishing a book about self-esteem for kids and promoting being healthy. 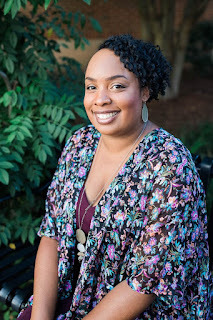 Wow that's great Elayna that your daughters will be publishing a book! That looks like such a great event! We always love (and get exhausted at) the Children's Museum. Cute pics and video!